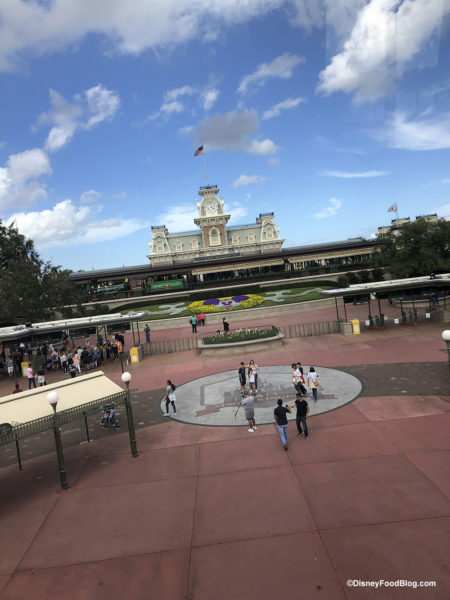 What’s New in the Magic Kingdom: Menu Changes, New Sweets, New Characters, and New Merchandise! After eating our way around Epcot last week, it was time to re-visit the Magic Kingdom this week to see what’s new! We found some rarely-seen characters, new sweet treats, some menu changes, and bunch of new merchandise. But first, look at who we met! 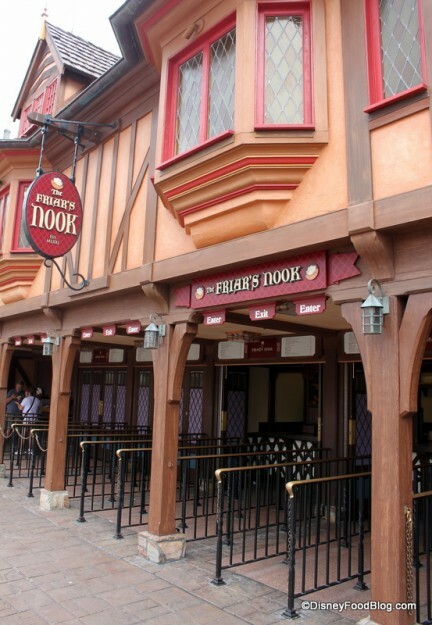 News and Review: Mac and Cheese is Back on the Menu at Magic Kingdom’s Friar’s Nook! We’ll be the first to admit we love the new tater tot based menu at Friar’s Nook in Disney World’s Magic Kingdom, but as much as we enjoy the tots, we were missing this location’s Mac and Cheese — and many of you told us you missed it too! We have good — no, make that GREAT — news for you! Mac and Cheese dishes are back at Friar’s Nook — and with a tater tot twist. We couldn’t stop ourselves, before we knew it we had these new Mac and Cheese items in our hands! 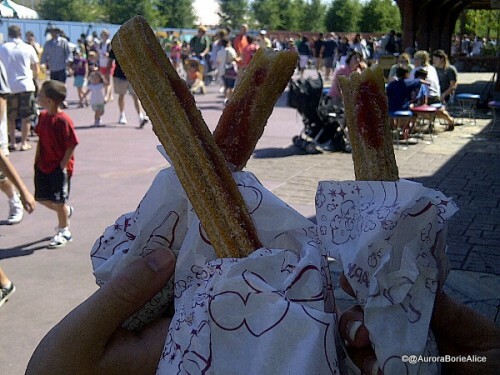 Check out this tasty looking new snack found at Friar’s Nook! 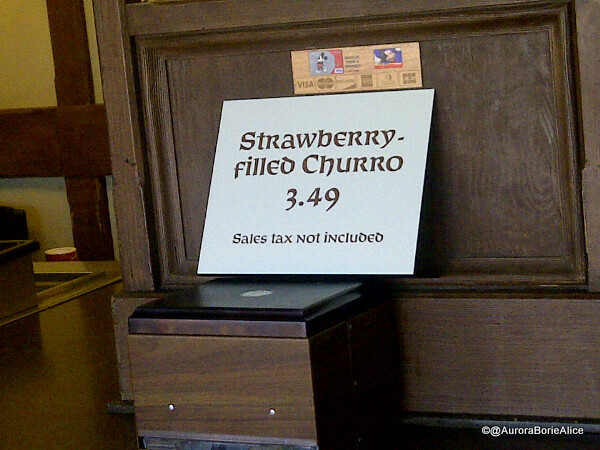 Located in the Magic Kingdom’s Fantasyland, stop by for a treat after visiting the Hundred Acre Wood pals on your honey-pot ride, or after spending a few sunny minutes on Dumbo!